The safety revolution of recent decades has extended to other modes of transport. 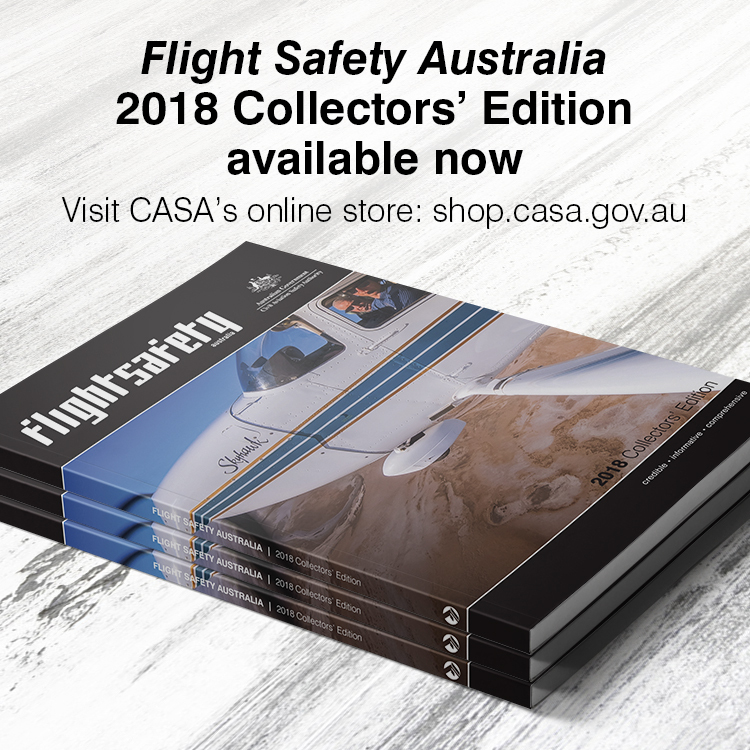 Flight Safety Australia examines what they have learned from aviation, and what aviation can learn from them. There has been a quiet revolution in Australia for thirty years now—one marked not by barricades and riots, but by things that did not happen—accidents mainly. This is because it has been a safety revolution. It began in 1985 with the formation of the National Occupational Health and Safety Commission, now Safe Work Australia, and the passing of Victoria’s far-reaching Occupational Health and Safety Act. This law set the pattern for other state laws, and differed from previous legislation by focusing on goals and broad principles, rather than specific measures such as specifying the size and shape of guards on factory machinery. After years of the workplace safety revolution, the effects are being seen in other transport modes. Work safety ideas are influencing how safety is thought about and managed, in road, rail and marine transport. 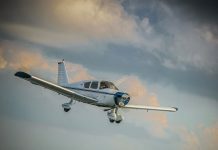 Looking at these recent changes in these modes is like looking at a mirror image of aviation safety, but they also offer fresh lessons and new approaches to teach anyone interested in aviation safety. Toll does business on land, sea and air in more than 50 countries. Its operations extend from helicopter services and air freight (with a fleet of 35 aircraft including Boeing 737-300F freighters, ATR 42s and Fairchild Metros), to shipping, road freight and delivery (with more than 3000 heavy vehicles in Australia alone). The risks are as diverse as the operation: a pallet falling from a 10 metre high forklift; a 74-wheel B-triple truck rolling on an outback highway; a tired night freight crew landing hard in windshear. But the same general principles apply to managing them all. Murcotts is a driver training organisation that grew from a driving school founded by a journalist sickened by reporting on the everyday carnage of car crashes. Originally, Jim Murcott’s Driving Centre aimed to reduce crashes by teaching drivers how to brake and steer better, but Murcott soon realised these skills were only part of the solution, and a small part at that. Now Murcotts focuses on attitudinal change, analyses the best ways to instill new driving habits while breaking old ones, and emphasises that road safety requires system-wide action. The company trains fleet and heavy vehicle drivers and as well as offering government-accredited drink driver education and assessments. Most of the themes that emerge from discussion with Toll and Murcotts safety executives are familiar, or should be, to anyone serious about aviation safety. But there are a few surprises. Delany says the generalised but essential management commitment is overlaid with more specific measures, an aviation risk-based approach, safety management systems and just culture. Delany has a useful metaphor for the subject of safety. ‘It is a conversation that must never stop, and just culture is people having the confidence to speak.’ He says payoff of an open reporting culture comes in the form of solutions to problems that are real but have not yet happened. For example, engineers in the rotary wing division were the ones who suggested helicopter underwater escape training (HUET) for their work in the Solomon Islands, which involved over-water rotary wing flights. Jones says technology can be a powerful ally of just culture. 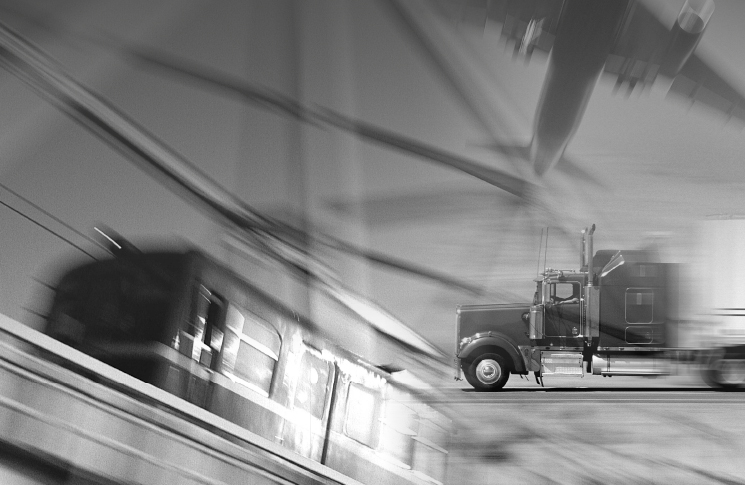 ‘We now have in-truck monitoring used in truck cabins, with inward and outward facing cameras. It will retain data if there’s a G-force event, such as harsh braking, or swerving, but only for 12 seconds. Another source of safety innovation is free information flow, she says, citing how the US government regulates trucking. ‘One of the things the US has done well in road transport is have a website (Safety and Fitness Electronic Records, run by the US government Federal Motor Carrier Safety Administration) which measures transport operator safety performance. Jones credits the example of aviation with Toll’s adoption of simulators for truck driver training. ‘We have two truck simulators in Melbourne, and we looked at aviation’s experience with simulation when choosing to go down that path,’ she says. The company hopes to expand its truck simulator program until there are simulators in every state. Helicopter manager, Delany, sees exemplary safety management in the oil and gas sector. ‘I’ve managed a number of oil and gas contracts from an aviation perspective—they do their risk appraisals and safety cases and set their training and standards appropriately. I’ve always thought that was a great example,’ he says. Ballantyne says taking a systems approach means extending safety approaches to areas of the system where they were once considered unnecessary. 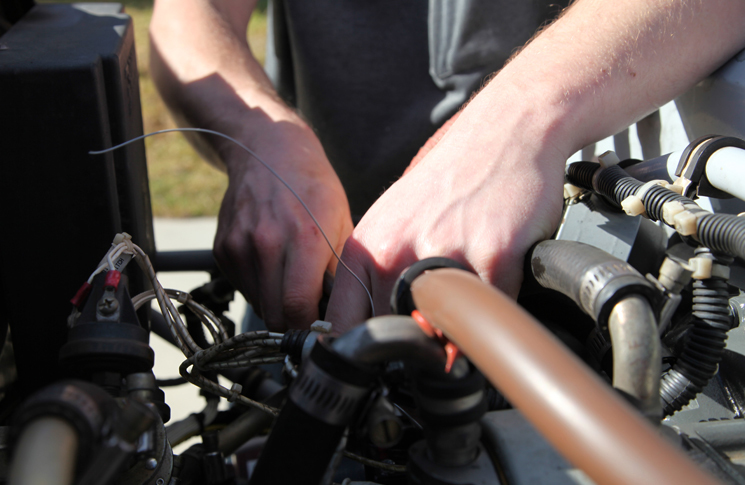 ‘Where we are moving forward now is in formalising our engineer fatigue management,’ he says. ‘Aircrew have always been treated well and it’s been simple to manage fatigue because there is backing, but in engineering and other non-flight roles fatigue has been a bigger factor because it’s been effectively unregulated. Murcotts’ director Thomas says that ‘although people must take individual responsibility for safety, the system must not blame the individual’. He concedes this is a paradox. ‘We had a situation where a car rolled on a training day. When we did the investigation we found that we’d changed the exercise from one end of the area, to the other end, which meant it was on a down-slope. When someone did the exercise in an overloaded tool-of-trade ute, it went over on its side and we were embarrassed. It turned out that the end had been changed on a wet day and never changed back. Road transport is a dangerous business. Over the 10 years to 2012, 472 workers in the sector were killed while at work. Sarah Jones says part of the danger comes from the low social status of truck drivers when compared to pilots. ‘Many of our drivers are incredibly skilled and I wish they had higher status,’ she says. Status is important, because safety decisions often rest on it, Jones says. ‘Road transport has chain of responsibility laws that, in effect, require drivers to tell a customer, “What you’re asking me to do is unsafe and I won’t do it.” I think that is a big ask in our industry where 37 per cent of drivers only have year 10 or 11 education and there’s a culture of ‘the customer is always right’. They need a certain level of status to have their voice heard and to be credible. Jones looks with envy at the tradition of professional pilots wearing smart uniforms, and draws a comparison with Toll’s policy of hi-vis safety clothing as a uniform for its drivers. She is also keen to boost the status of the profession, exploiting competitiveness between drivers for safety ends. Thomas says young drivers demonstrate the severe limitations of the current driver education system. ‘Shortly after licensing you would expect them to be fairly well informed on basic road law—yet they are surprisingly poor. They studied they way I did at school: cram before the exam, get through, and then forget about it.’ Skills and knowledge decay if learning is superficial, which paradoxically, exams encourage. He wonders if pilots studying for their exams suffer from a similar knowledge dump. Murcotts’ operations manager, Mark Kelly, says the only credible approach is to focus on learning, rather than lecturing. ‘We use the term “what did you discover today?” We move away from telling them how do drive, to letting them discover and learn. The shift for an organisation like ours was to facilitating learning, rather than instructing or lecturing. What was striking about these interviews was the interchangeability of the answers. 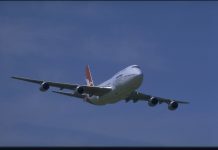 The same themes emerged in aviation, road or warehouse safety. They make the point that safety is an attitude, a discipline, a way of living—equally important whether you fly, drive, maintain or load. -Not sure of the link between the ability to make uncomfortable decisions and years of education. Perhaps the view should shift from the “inability” of the driver to the context in which uncomfortable decisions are a big ask. -Does hi-vis safety clothing as a uniform increase status, or does it cement a low status? Are uniforms the way to go? Your questions about those two points are valid, but on balance, we think differently. While it is true that there are self-confident and insightful people who don’t have much formal education, it’s also true that these skills are more common among the educated. Education brings status in its wake, and its lack is a problem for the status of truck drivers, despite the impressive skill and professionalism that many of them display. As for uniforms, none of us at CASA are fashion experts, but there would appear to be a link between uniforms and status – if not why would pilots wear them? Why do commercial pilots iron their shirts to sharp creases, when this has nothing to do with the mechanics of flight safety? IT’s about convincing others, and maybe themselves, they they care about details and thoroughness. This is one of the foundations of safety culture. Hi vis clothing is not only of practical use. It signals a commitment to safety, which ought to be admired. This is why site visitors, from the prime minister down are required to wear it. Associations between hi-vis and low status manual labour are secondary, and in the mind of the beholder. An interesting point in the discussion, which did not make the final draft was that overseas some notably successful transport and logistics companies insist on stringent uniform standards for all their drivers. They see it is part of their reputation. In the UK, the Eddie Stobart transport company required its drivers to wear ties – perhaps this would be a step too far for Australian culture, but it illustrates the link. Appearances can be disconnected from reality, but they can also create reality, if they help create attitudes. Fantastic article. We need these kinds of culture of safety discussions happening more often.